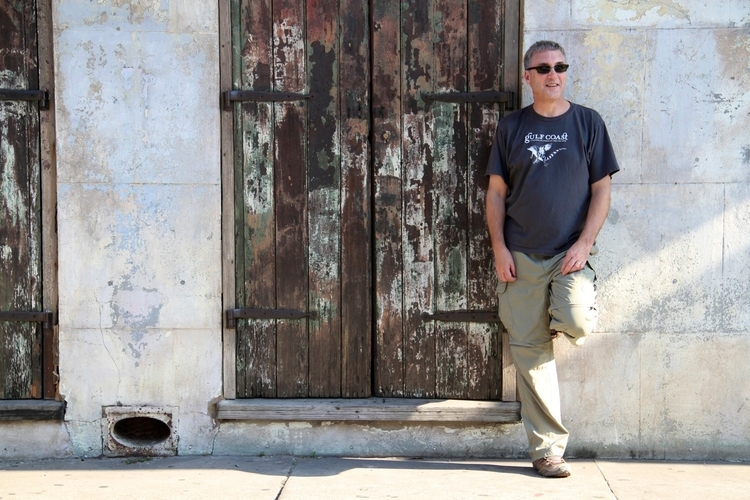 Last Light Studio author Ron MacLean, just chillin’ in New Orleans. Catch the newest Last Light Studio author, Ron MacLean, interviewed on Arlington Public News along with authors Kim Triedman and Julie Wu. Learn a little more about Ron and his brush with NFL football, his thoughts on publishing, and of course his small press bestseller, Headlong. 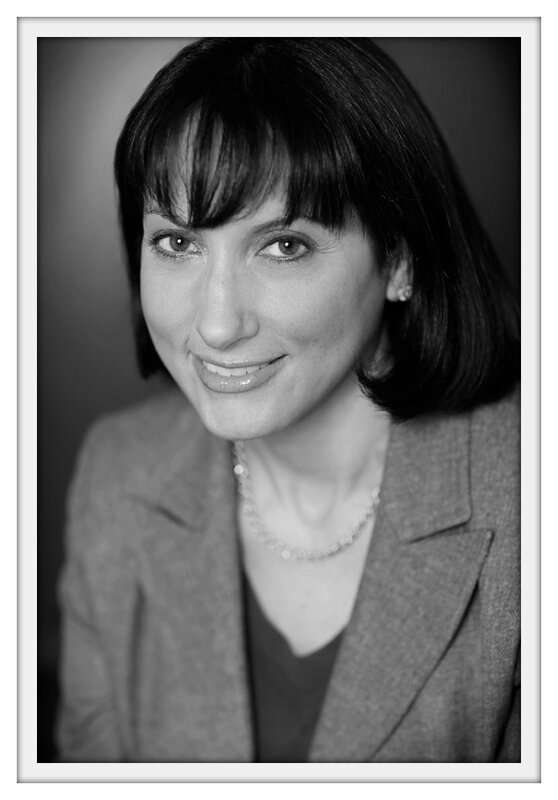 Last Light Studio “alum” Erika Dreifus review featured in The Washington Post. We were excited to recently learn that our Erika Dreifus, author of Quiet Americans, just had a book review published in The Washington Post. In it Erika took on the novel The Aftermath by Rhidian Brook. As always, Erika’s writing was thoughtful, gracefully composed, and honest. Cheers Erika! Small Press Picks Interviews Last Light Author Ron MacLean! 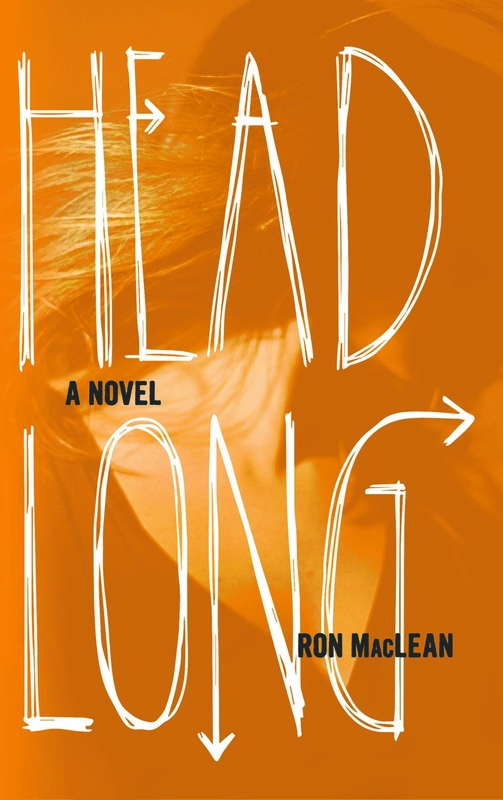 Have you added Ron MacLean’s literary thriller Headlong to your to-read list yet? If so, or if you just want to learn a little more about our newest title, check out this great interview and discussion at Small Press Picks! It’s a hot Boston summer, and Nick Young, a washed-up journalist back in town to care for his dying father, is feeling the heat. Using his old skills to solve a mystery before the police do – to connect the dots between a major labor strike, a violent Occupy-style movement, and a murder that may involve his best friend’s teen son. HEADLONG is a literary thriller about fathers, sons, eco-terrorism, death, immaturity, anarchism, friendship, and failure. The new novel from Ron MacLean.